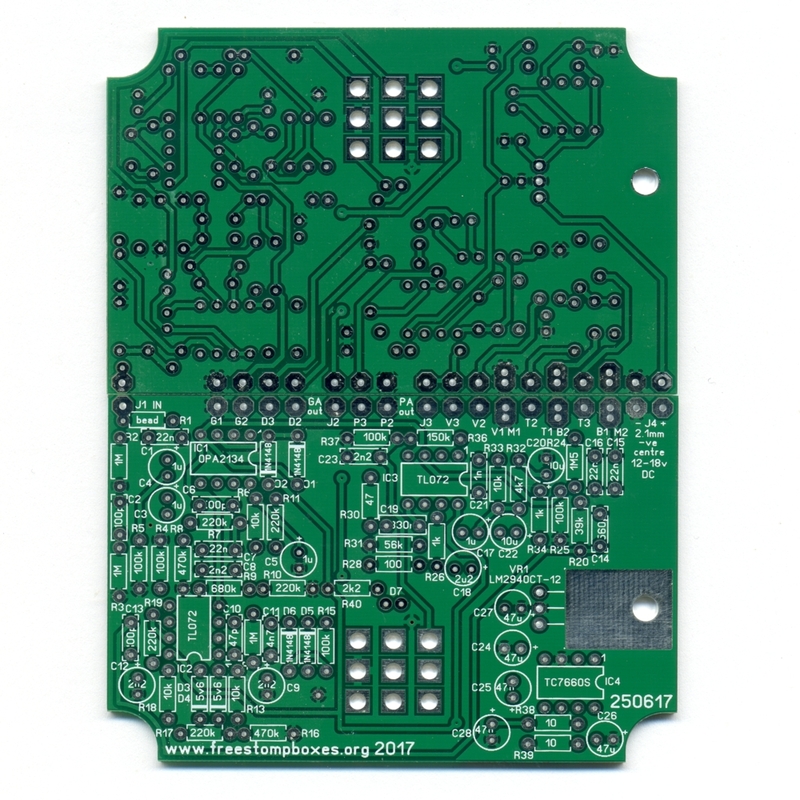 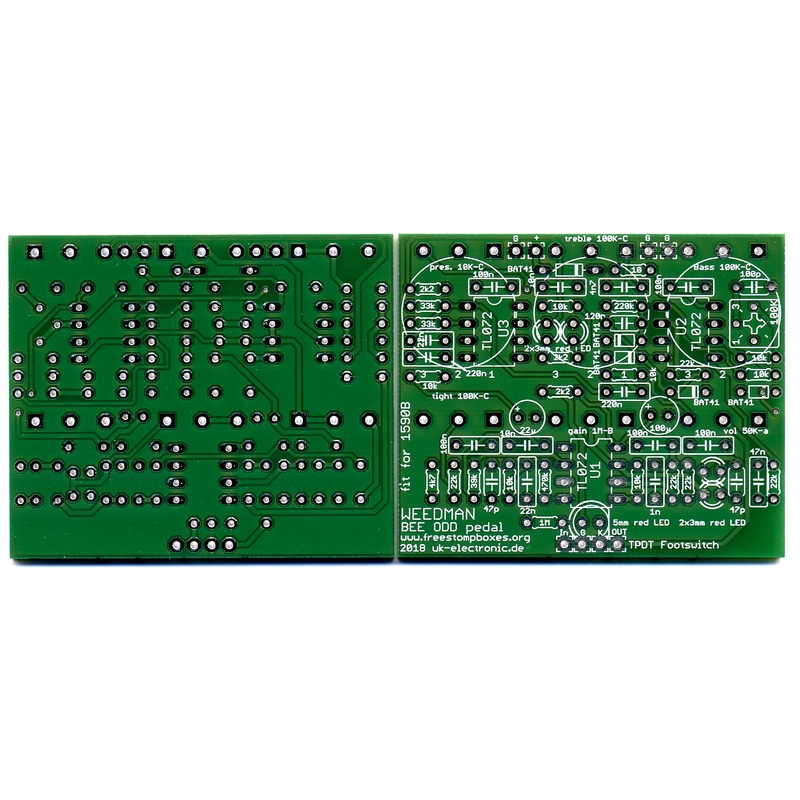 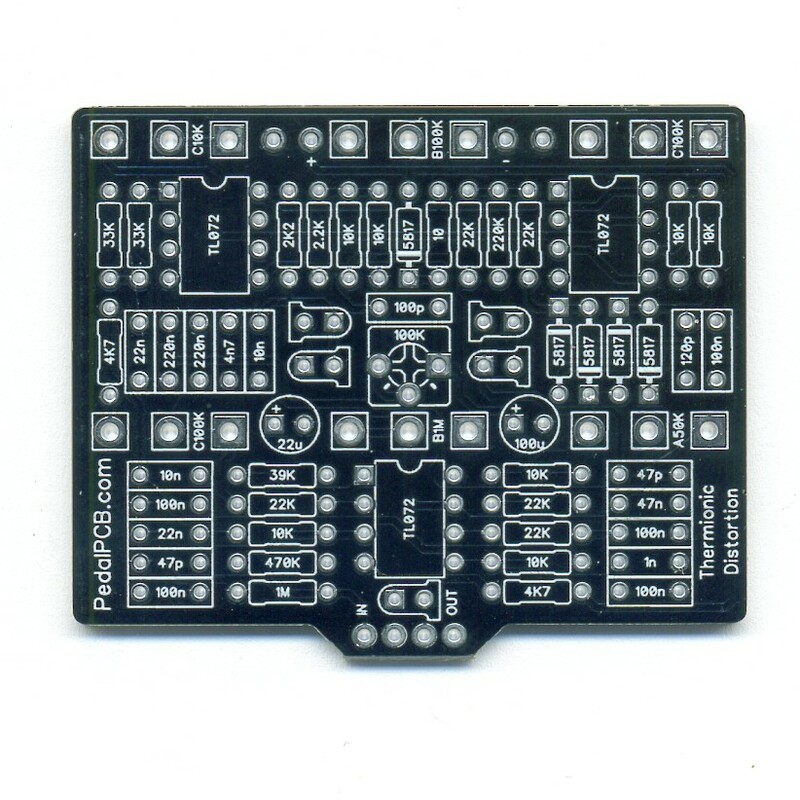 Double sided PCB to build the www.freestompboxes.org Weasel V84. Credits goes to Bajaman Newzealand. Thanks.